21st Hapilos Digital - Even after being incarcerated for almost a year, top selling Dancehall artist Vybz Kartel is still stirring controversy. 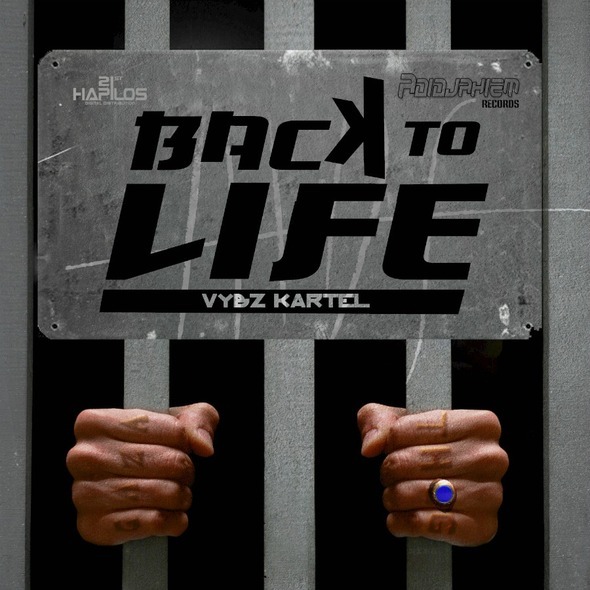 The single "Back To Life" produced by AdidjahiemRecords has been the buzz on social media. 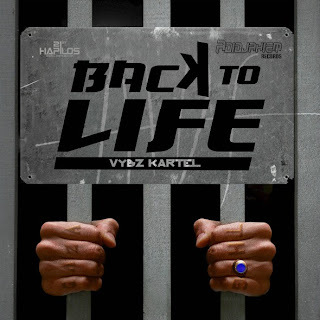 With the lyrics "society let me out back pon yuh road, me waa go (back to life), me waa go (back to reality, back to reality)", fans can imagine the "World Boss" singing this "Soul 2 Soul" inspired hot tempo track and feel the sentiment that many cry out . Established in 2002, Chimney Records is headed by Jordan McClure and David "Hizzle" Hayle. The duo has found local recognition with Vybz Kartel's"Trailer Load of Money" and international success with Mavado's "Star Bwoy". Since then they have been responsible for hits after hits and by the "Money Box" riddim fan response and request, they once again will find their productions on top!